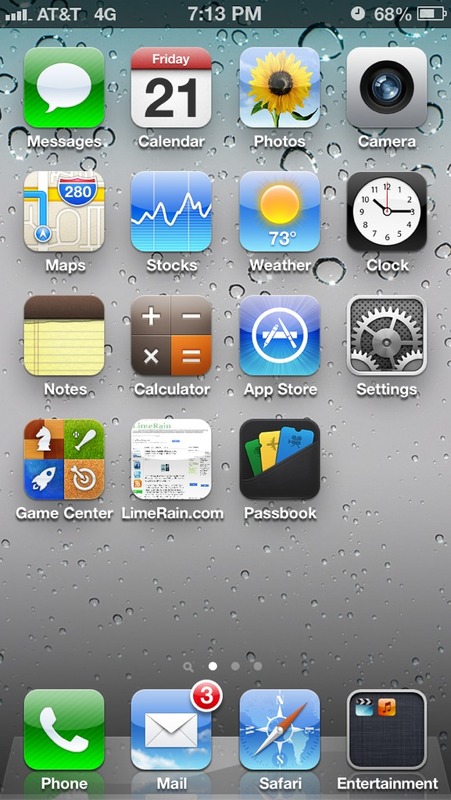 It seems that Verizon is sporting LTE in NYC while AT&T is still on their HSPA+(aka 4G). I guess we now know who is over exaggerating their service. 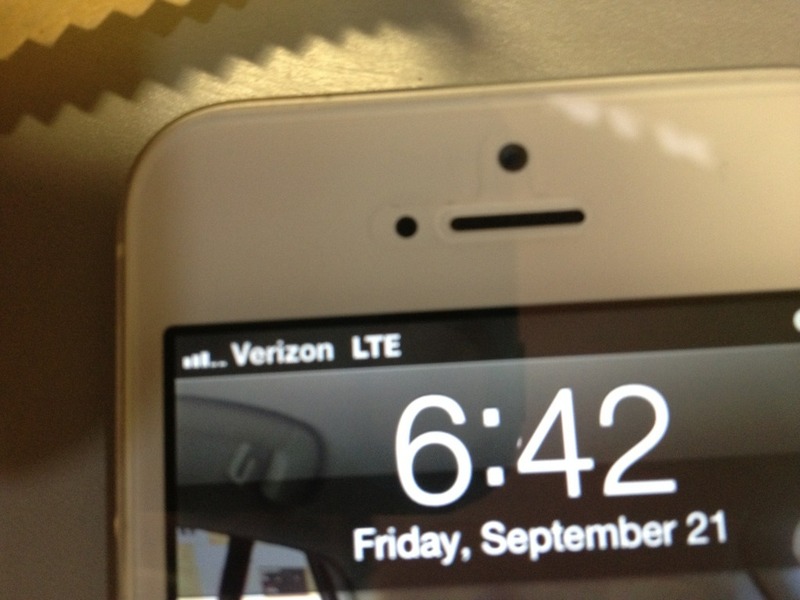 Once we get a Verizon LTE iPhone 5 we will test the speeds and post a video. Let us know what carrier and service you are getting in your area, post a comment and email us a pic, we will post them up.